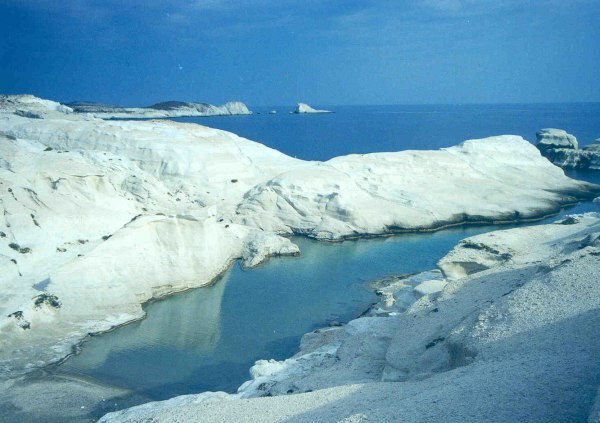 Ferry to Milos island goes to Milos' port is Adamas. 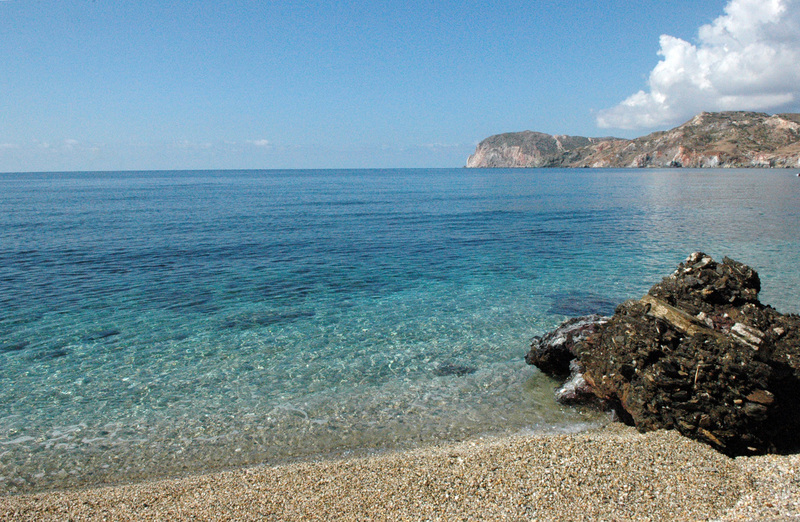 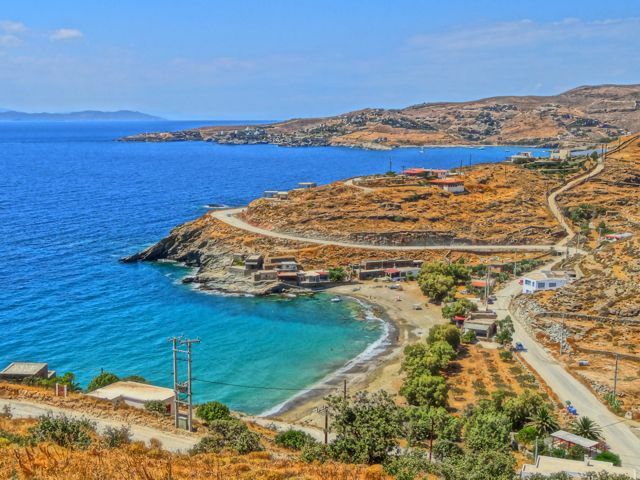 Adamas port is the best protected port (by natural means) in the Mediterenian sea. 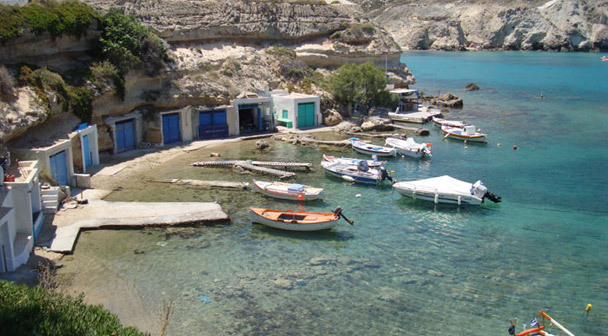 Adamas is connected with many ports through ferries lines. 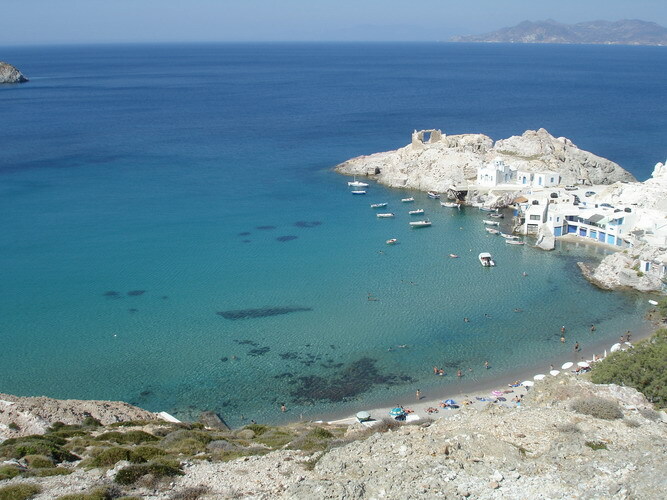 The island is connected with Pireaus (Athens port), Crete (Heraklio) and other islands in cyclades (Santorini, Folegandros, Syros etc). 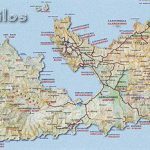 The link of Milos with Piraeus port, Crete and Cyclades is done by the companies: Ventouris Sea Lines, Zante Ferries, Aegean Speed Lines, ANEK, Sea Jet, Nel Lines. 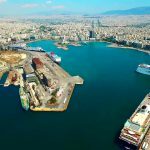 Companies "Ventouris Sea Lines" and "Zante Ferries" are forming a consortium. 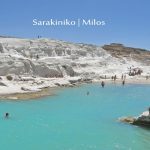 There is connection with the port of Piraeus and this is the cheapest way to get to Milos. 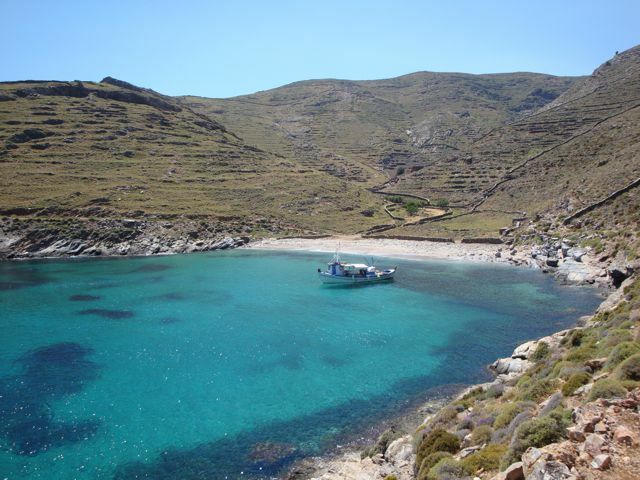 There is an ordinary boat with direct access to the port of Milos, where the sea voyage lasts 5 hours (ΛΑΝΕ sea lines), whereas there are ships that make stops at the ports of Kythnos, Serifos, Sifnos and sometimes in Kimolos; in this case the voyage lasts 7-8 hours (Ventouris Sea Lines, GA Ferries). 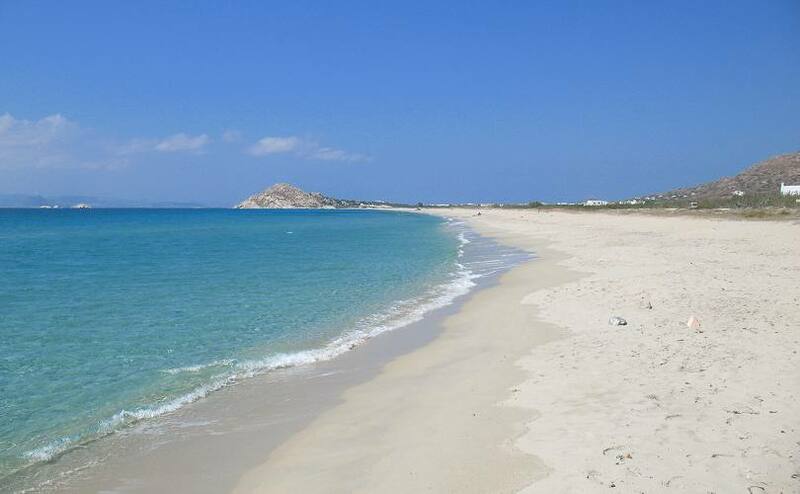 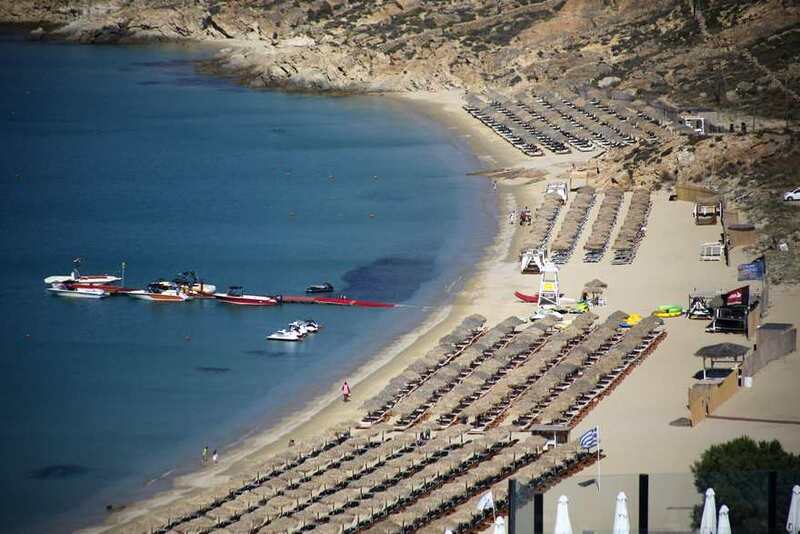 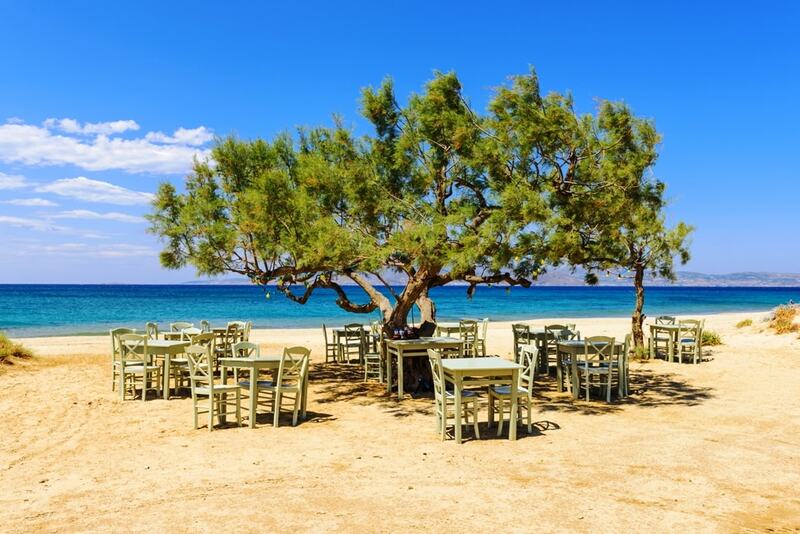 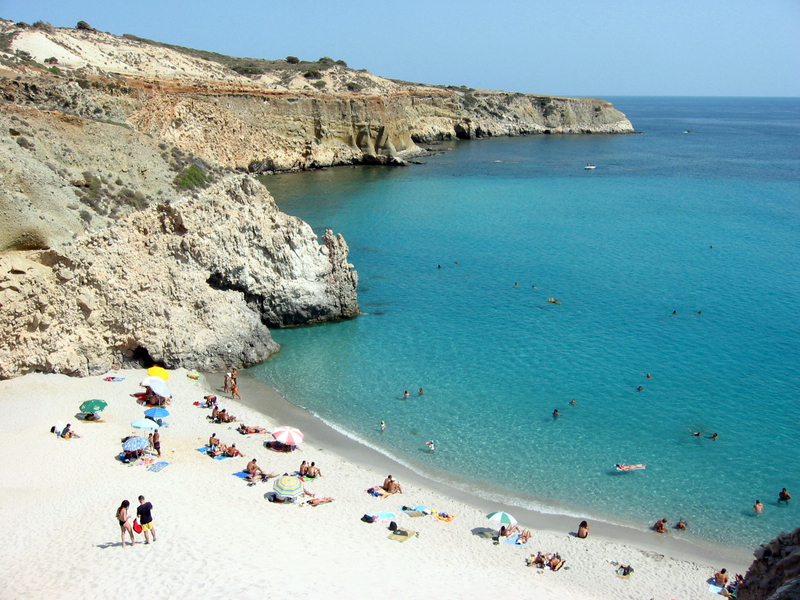 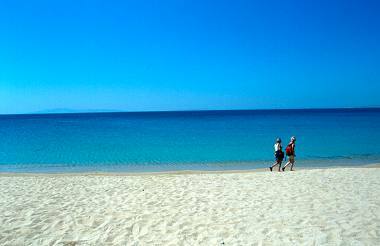 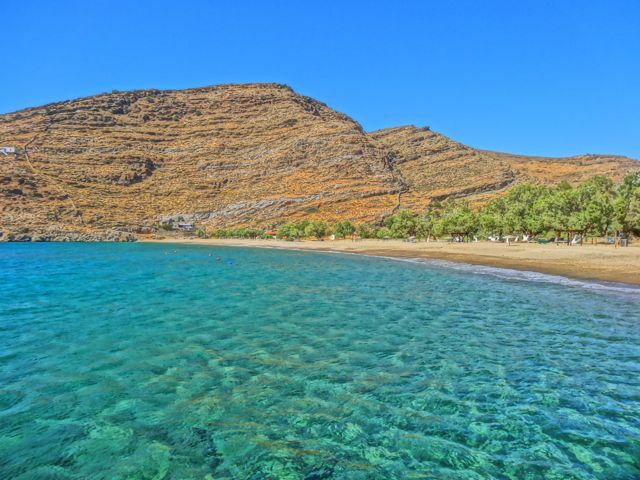 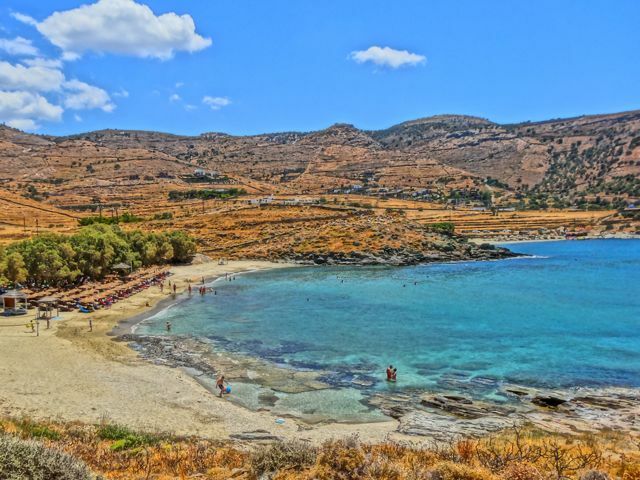 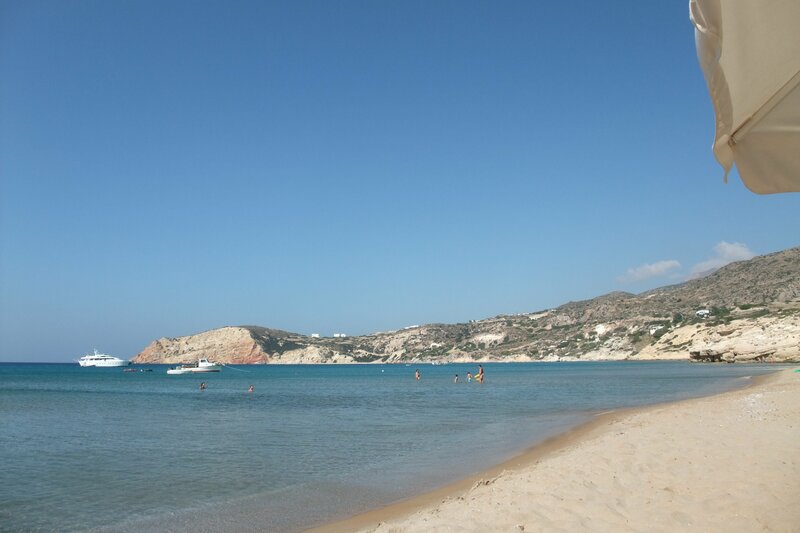 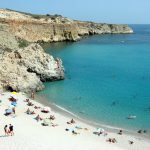 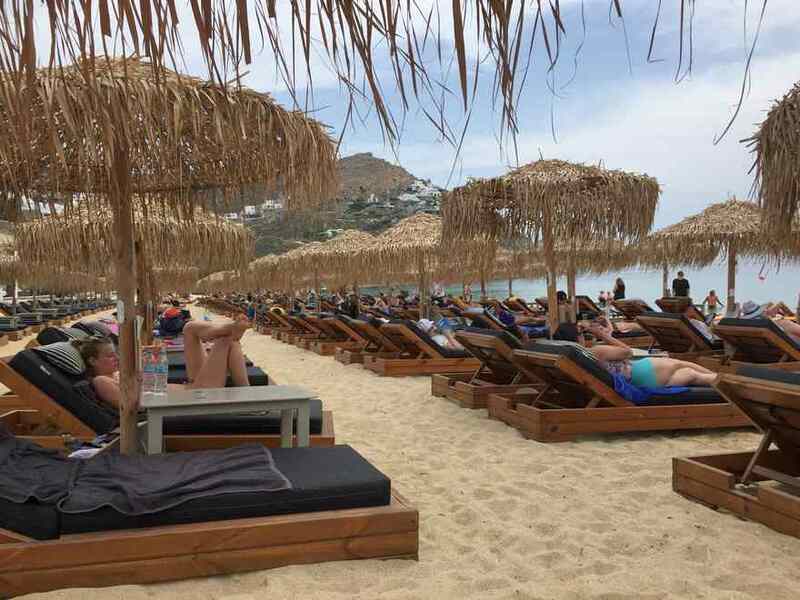 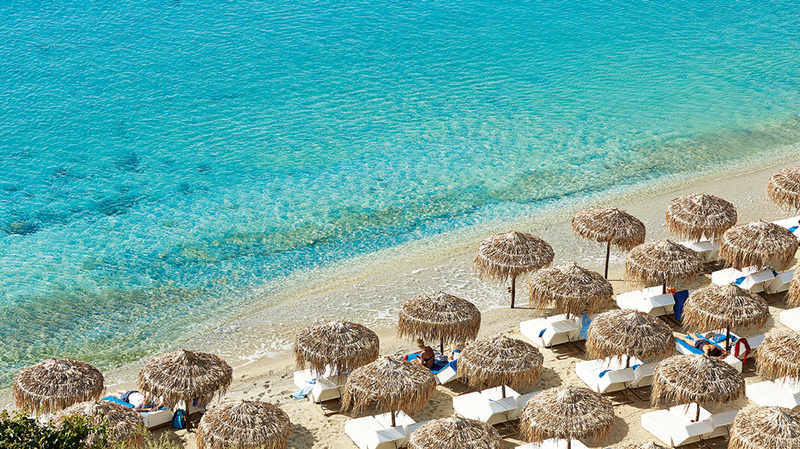 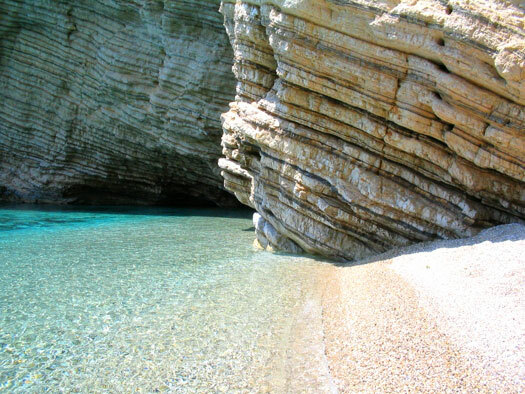 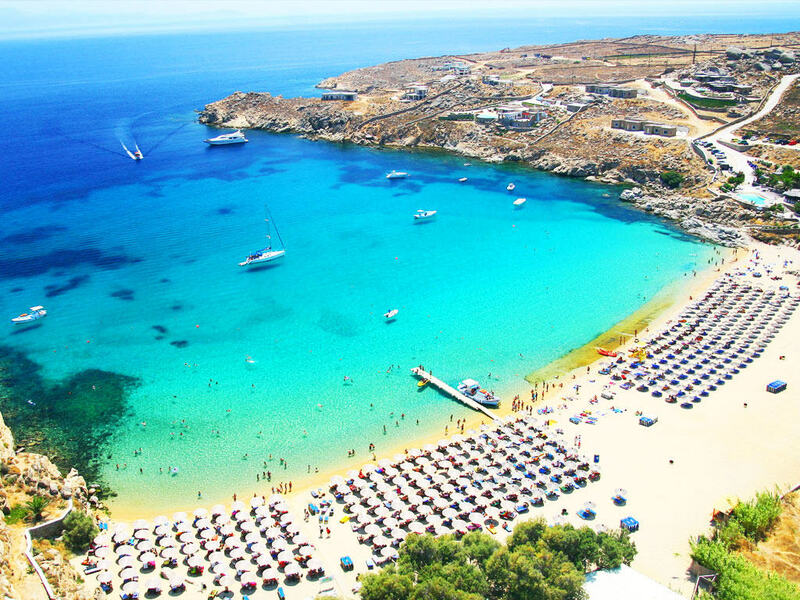 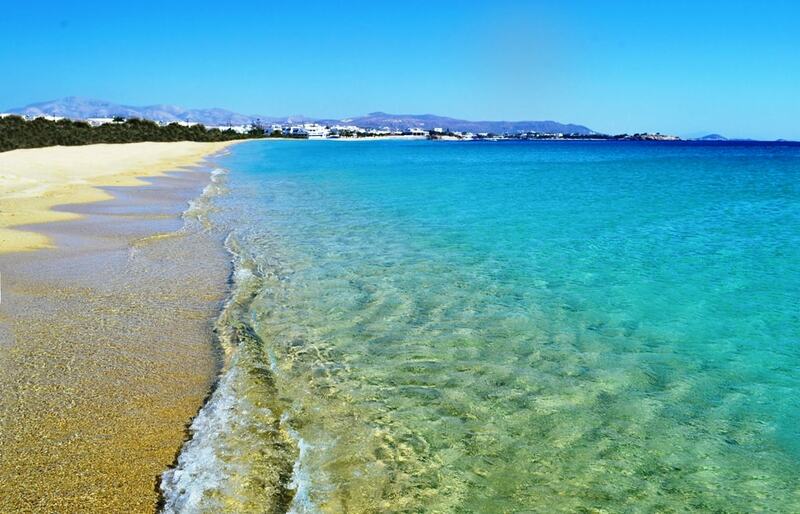 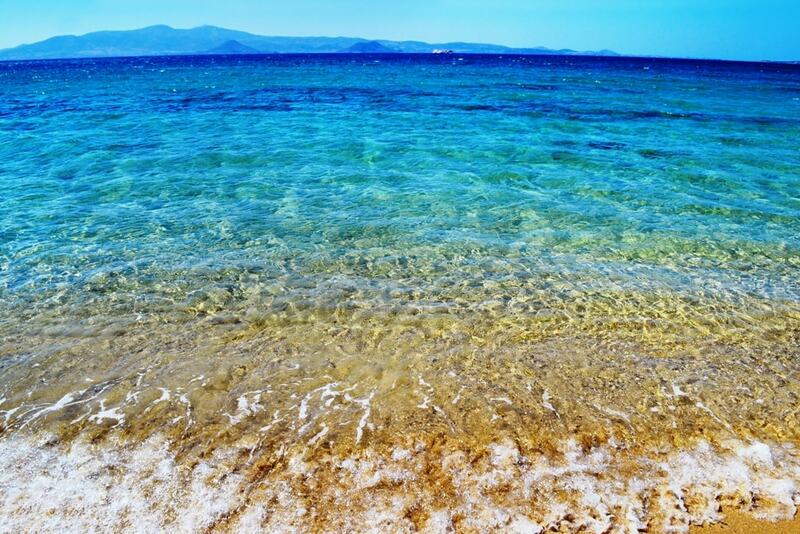 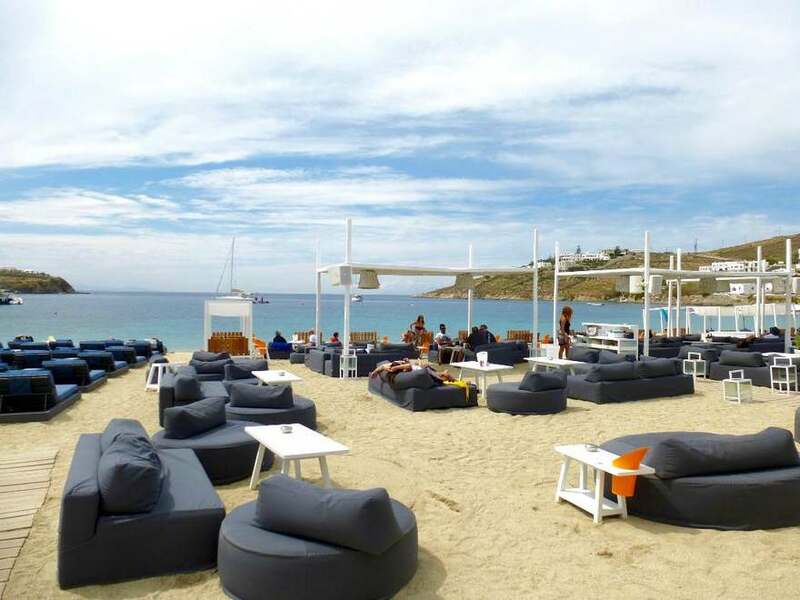 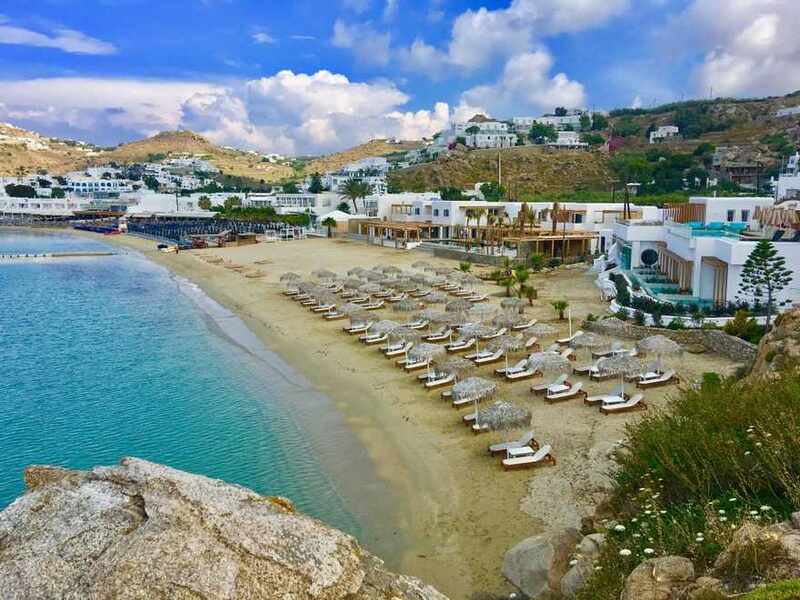 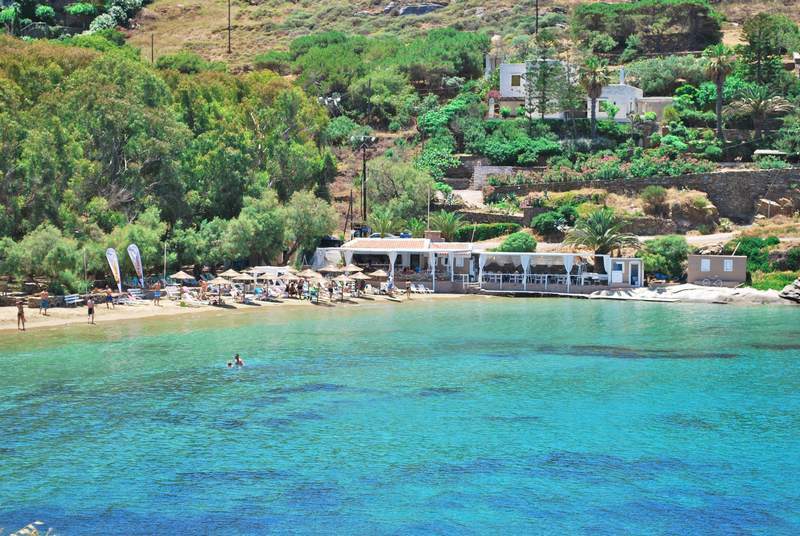 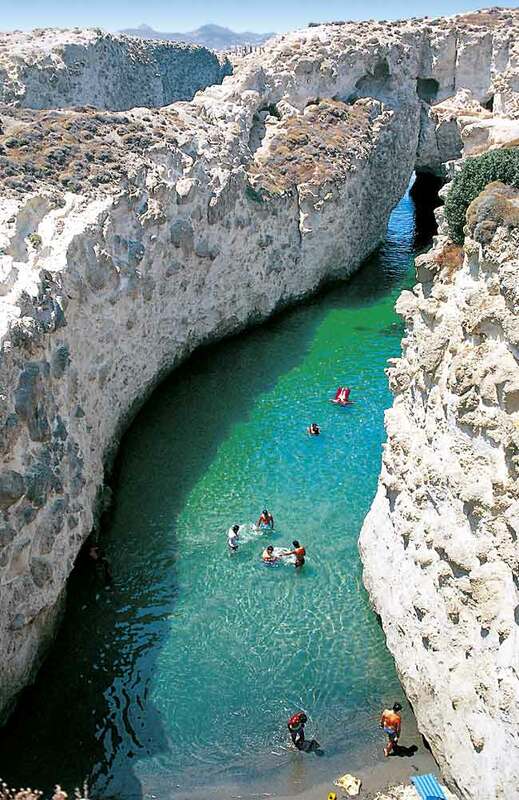 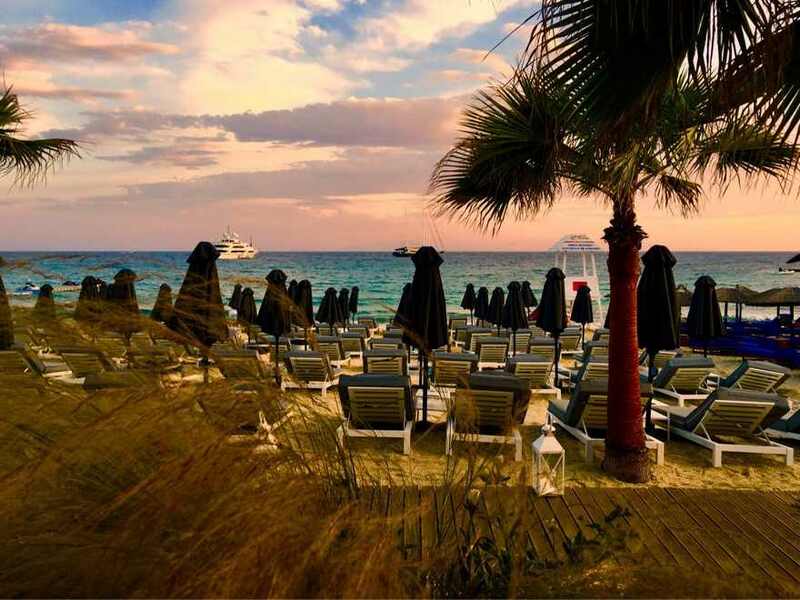 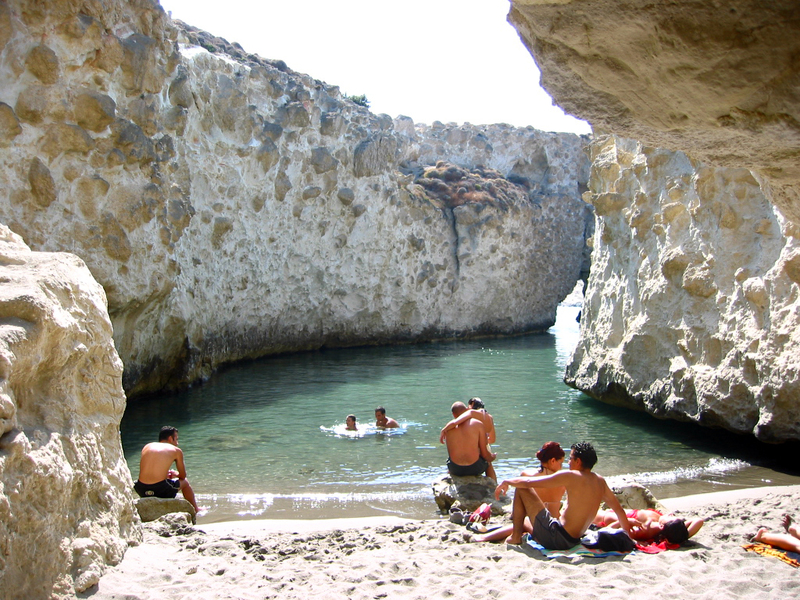 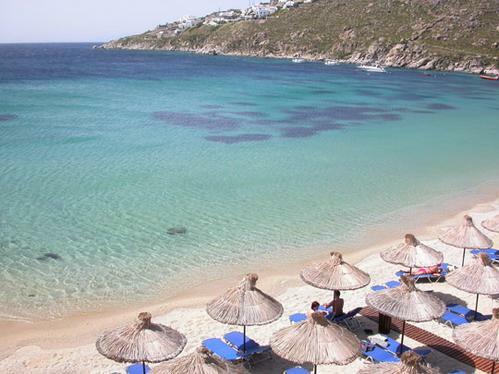 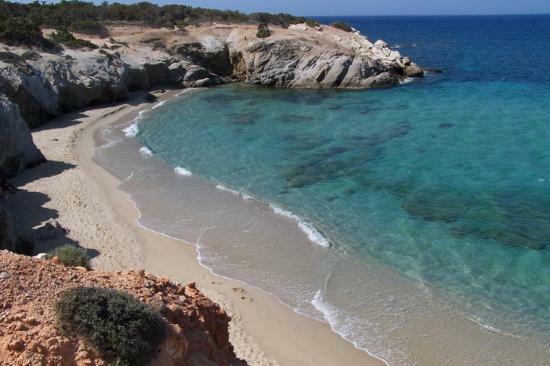 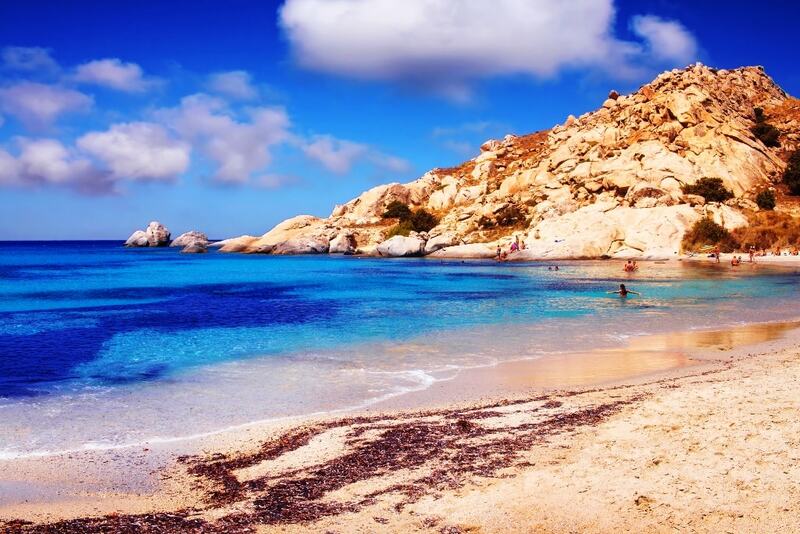 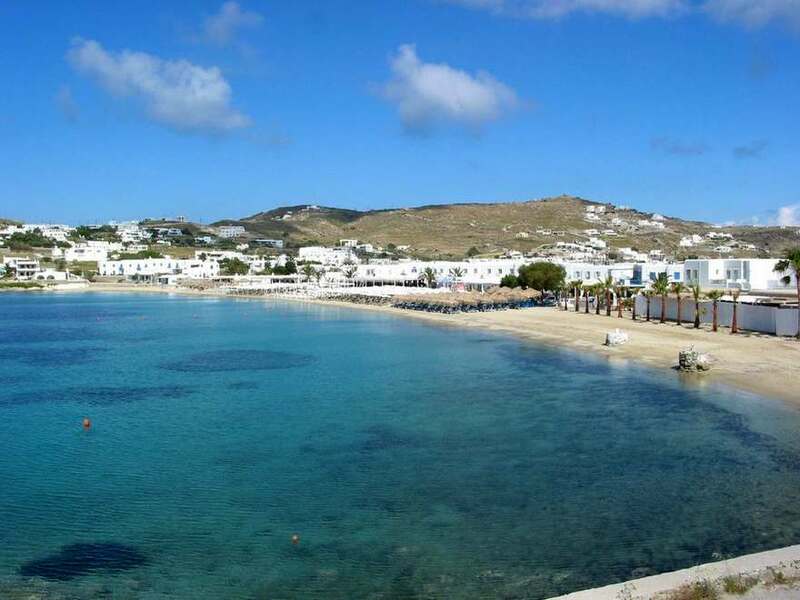 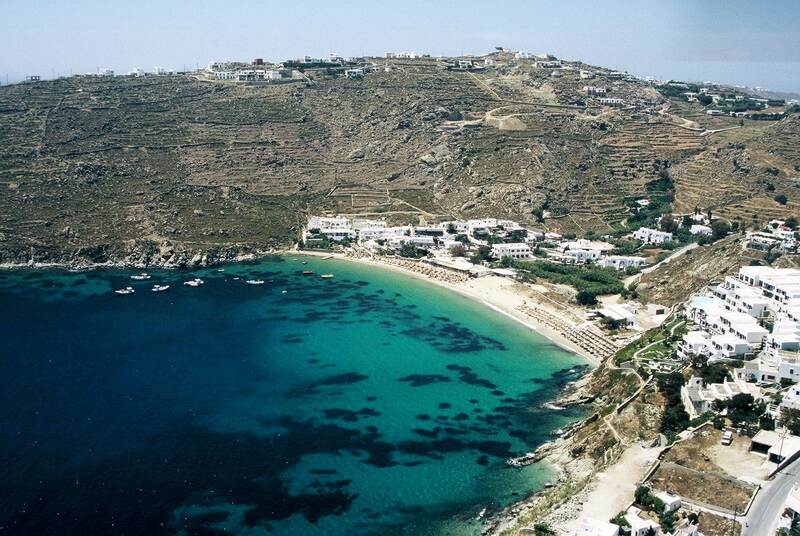 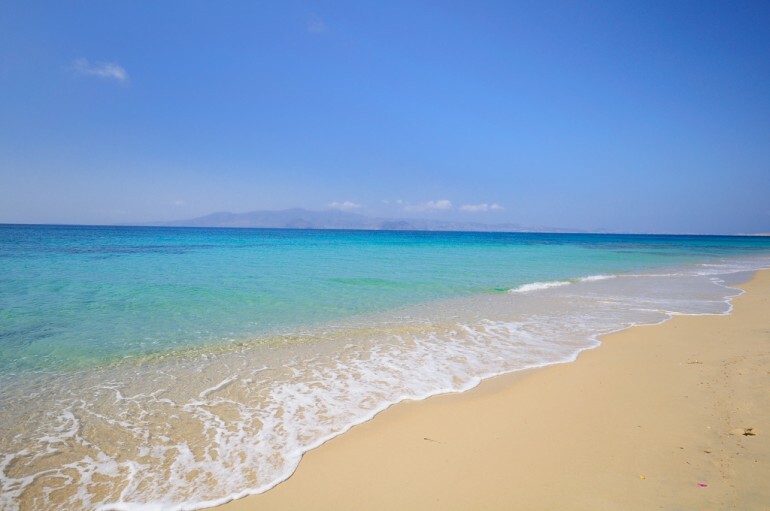 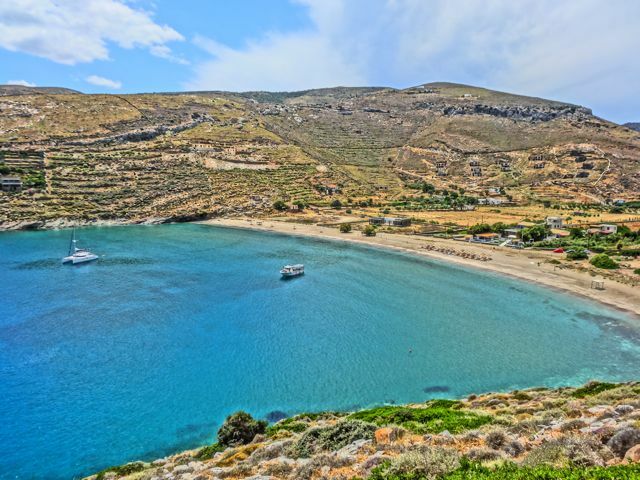 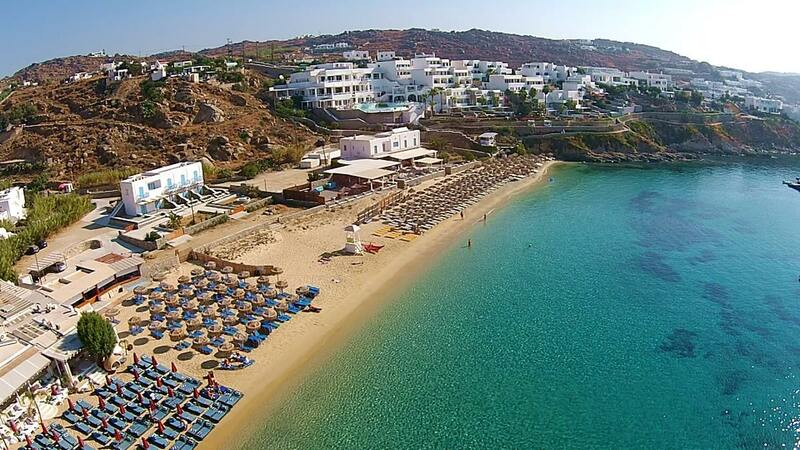 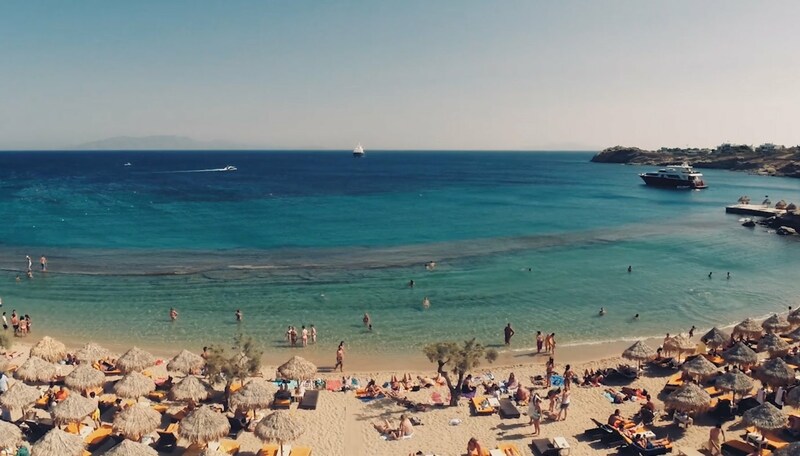 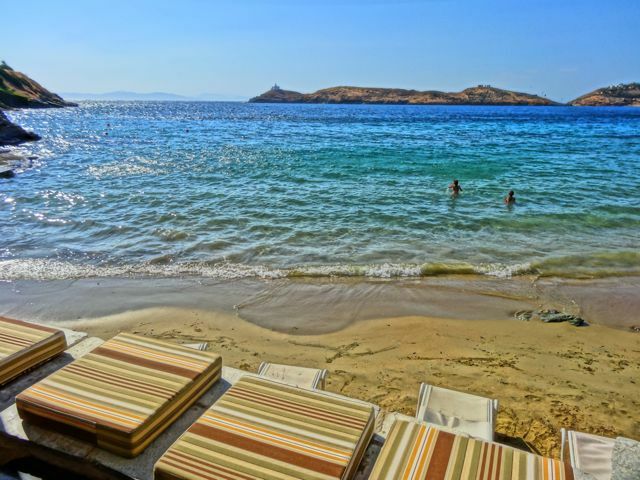 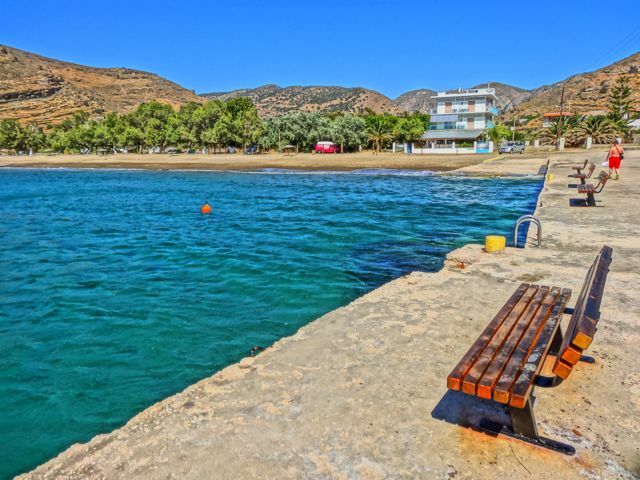 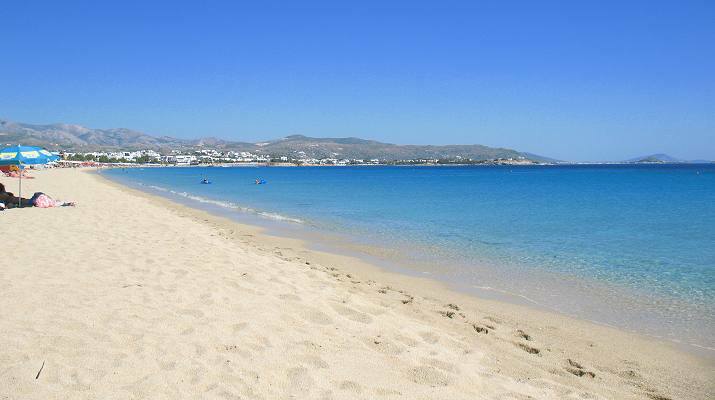 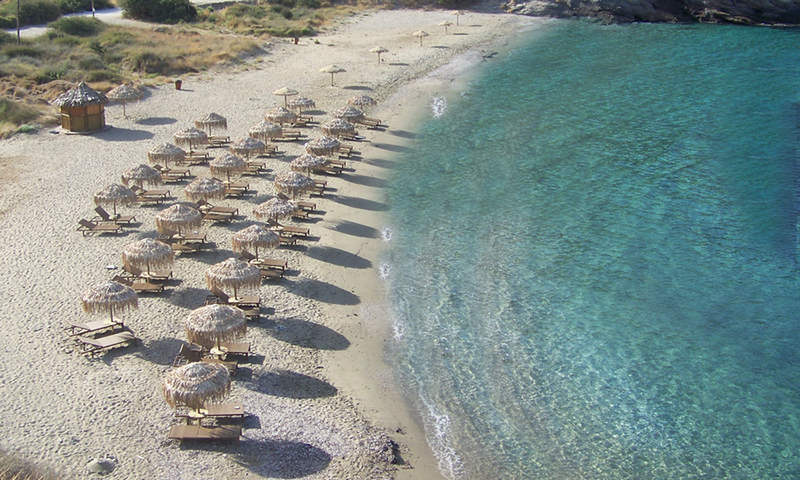 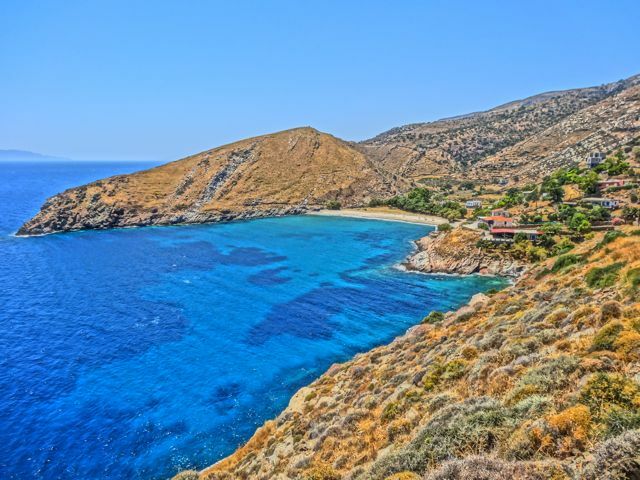 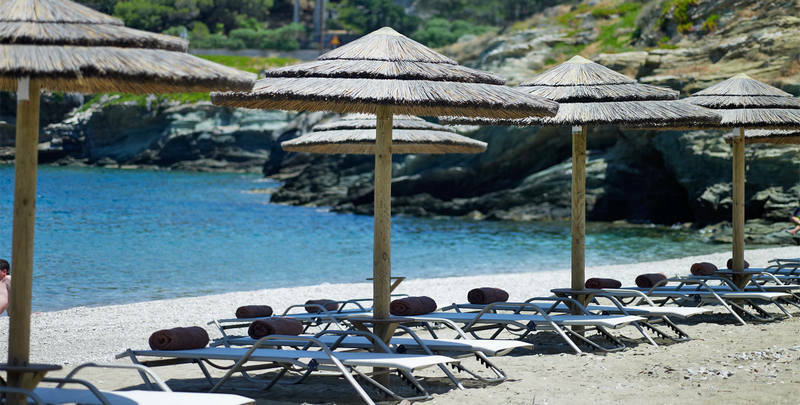 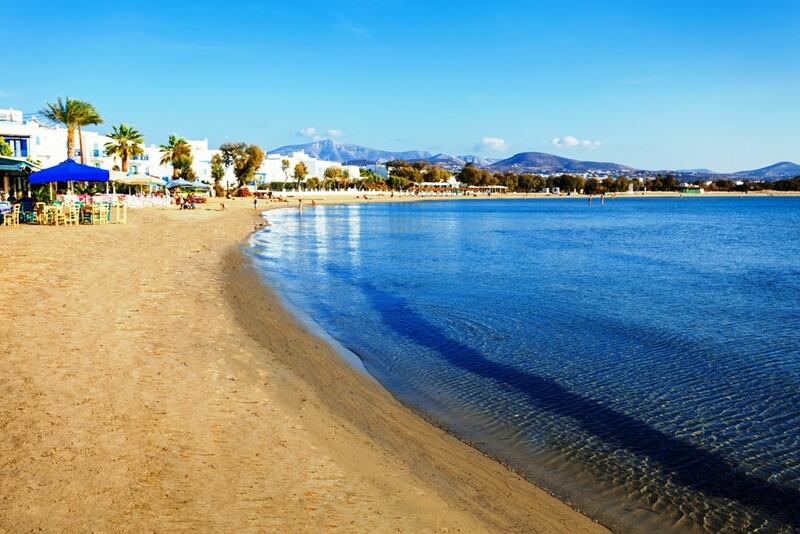 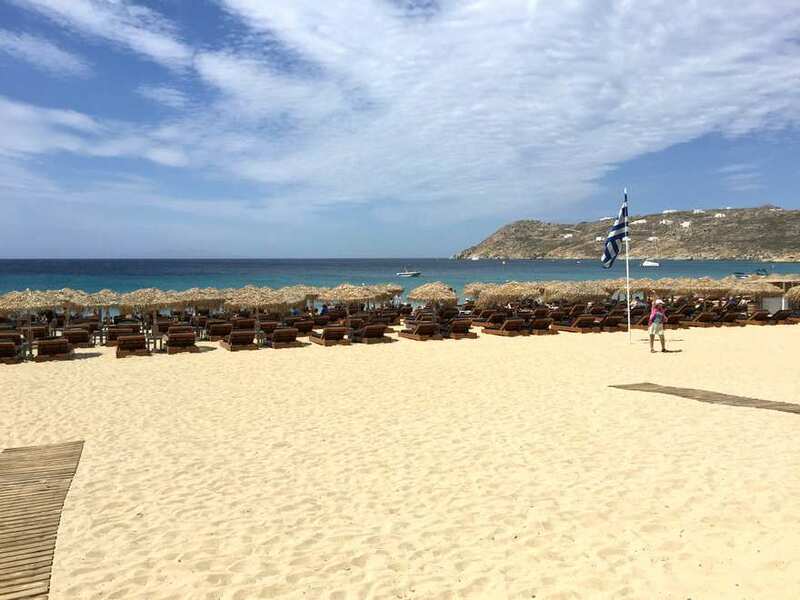 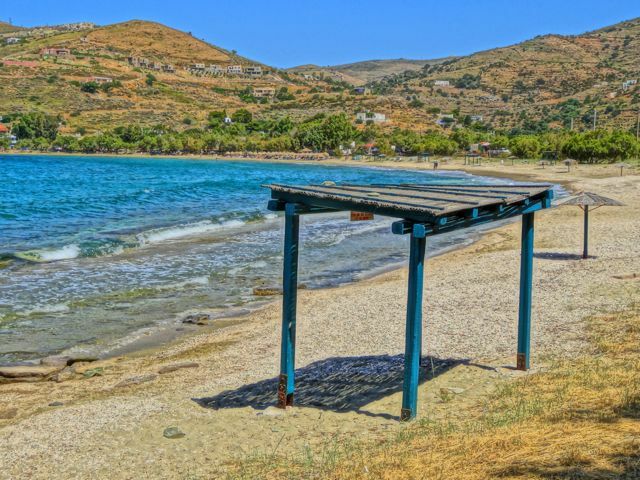 Mainly in summertime there are frequent connections to the Cycladic islands, such as to Syros, Paros, Naxos, Tinos, Ios, Sikinos, Folegandros, Santorini, Crete and Rhodes. 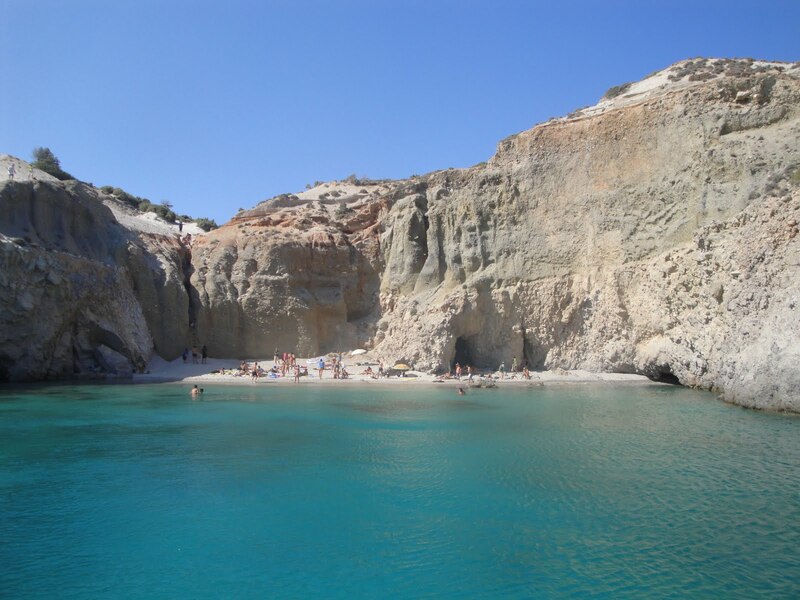 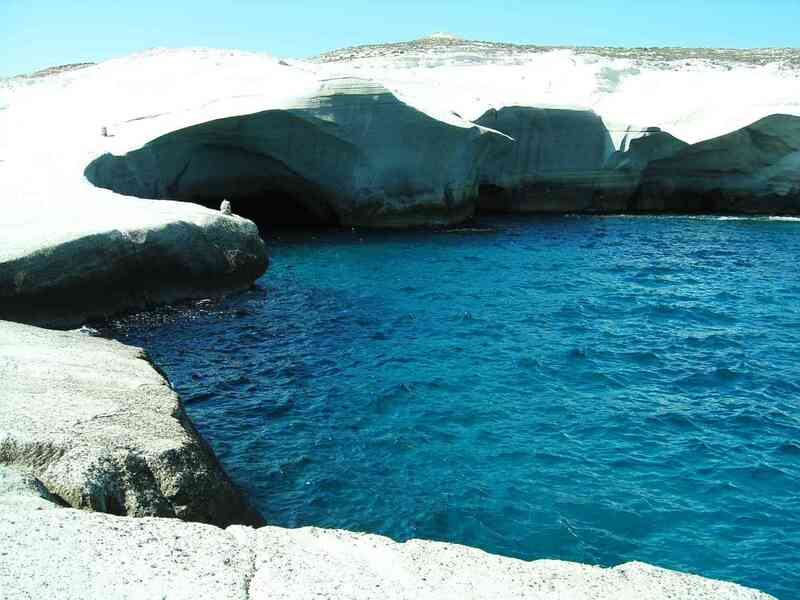 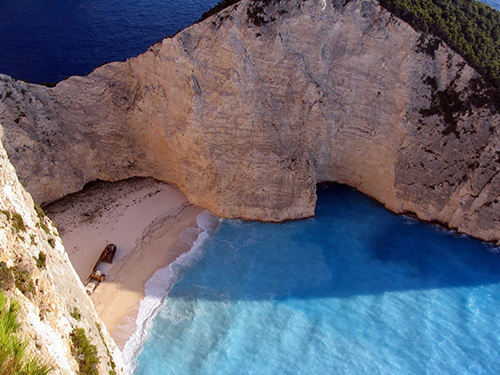 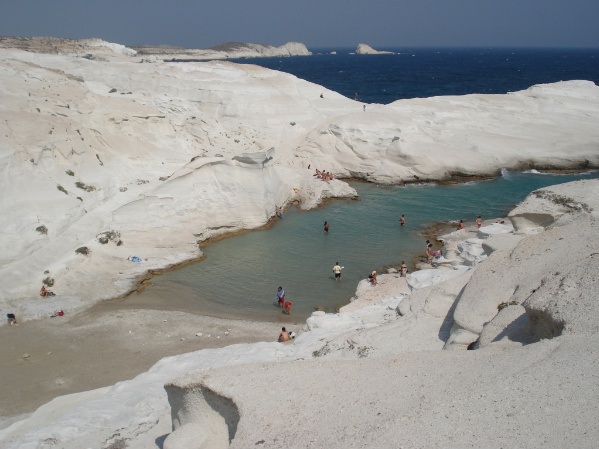 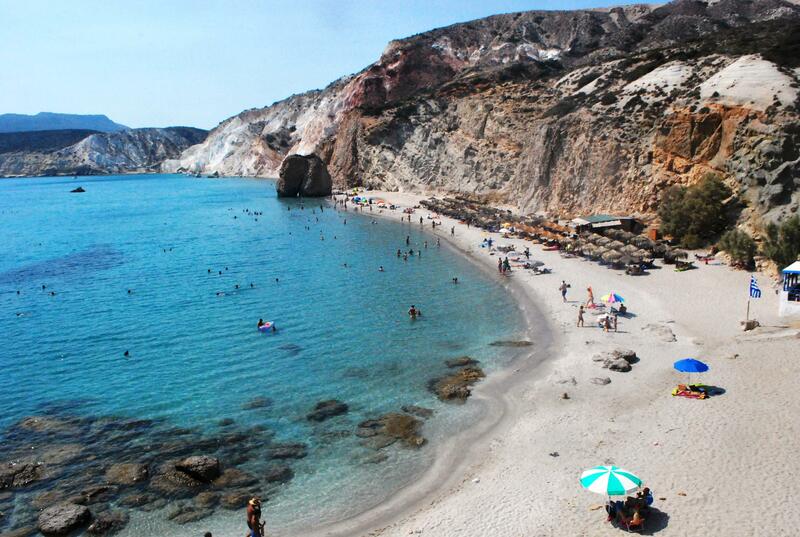 The voyage by speed boat is the fastest yet the most expensive way to get to Milos. 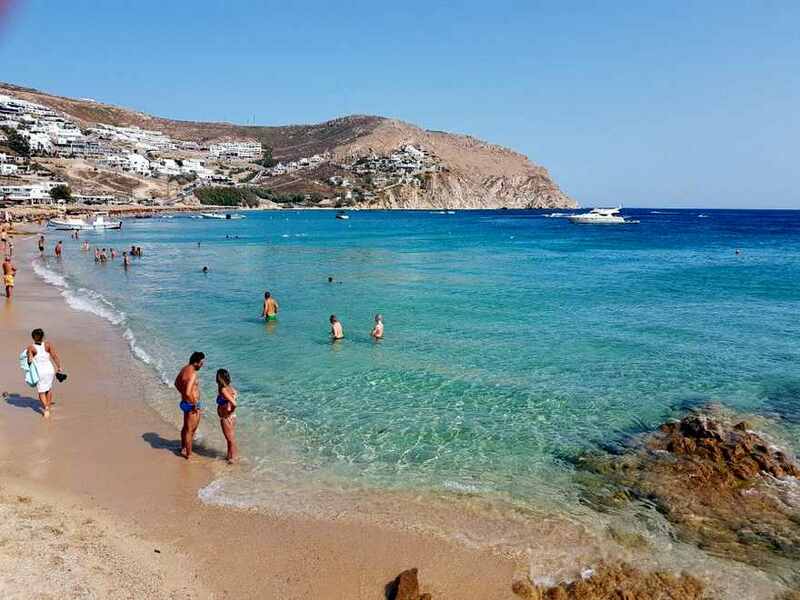 It lasts from 2,5 (Super Jet of the Sea jet company) up to 4,5 hours (Speedrunner of the Hellenic Sea Ways), based on the speed boat's kind and depending on whether the connection is a direct one or via other ports.